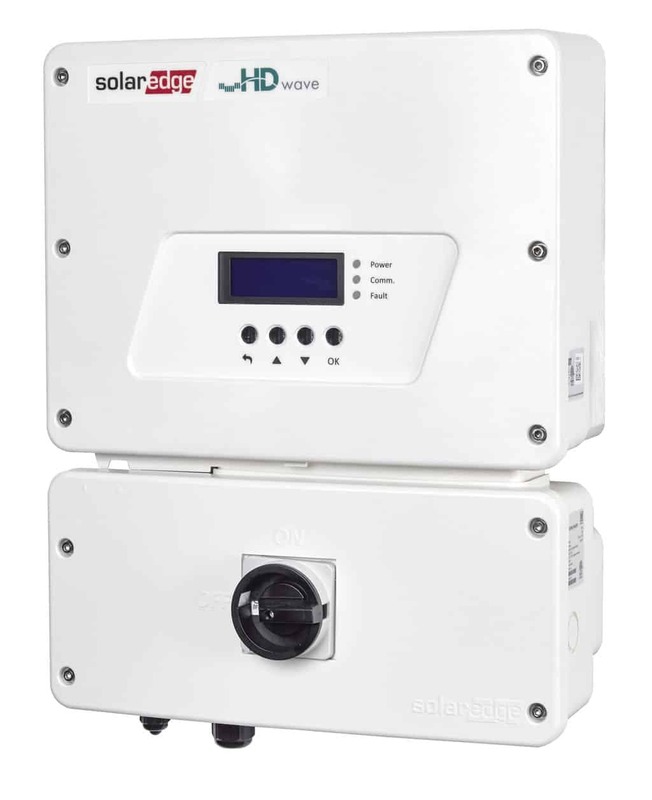 Designed to work in conjunction with the revolutionary SolarEdge System, the SolarEdge SE11400A-US-U 11.4 kW inverter is a highly reliable, compact, easy to install inverter. In a SolarEdge PV system, the MPPT and voltage management are handled separately for each module via a SolarEdge Power Optimizer. 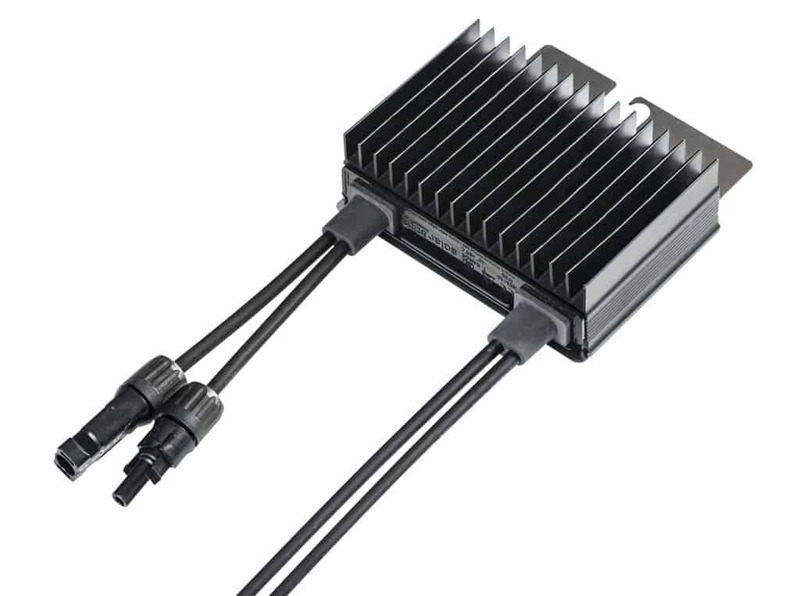 This means the inverter is only responsible for DC to AC inversion, and the result is a less complicated, more reliable device. 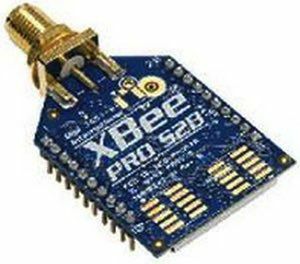 The fixed string voltage ensures operation at the highest efficiency at all times, independent of string length and temperature. 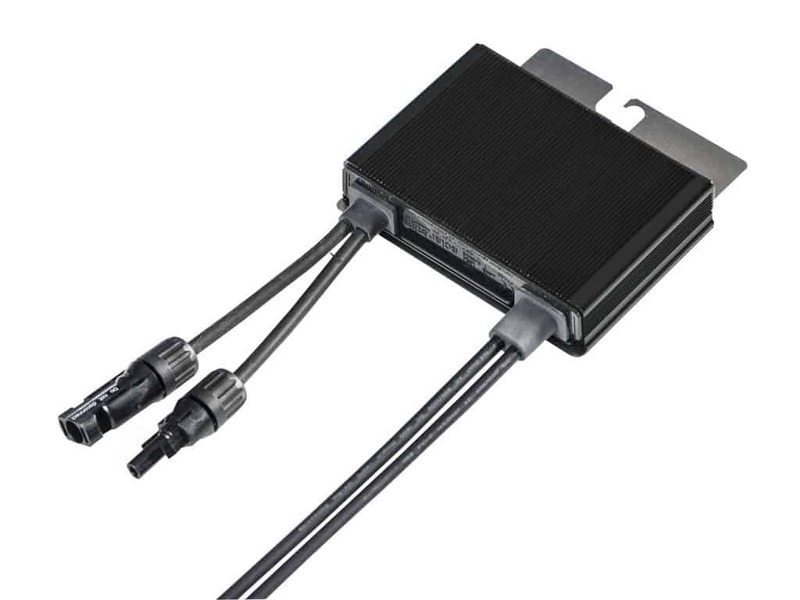 A proprietary data monitoring receiver is integrated in the SolarEdge SE11400A-US-U inverter to combine SolarEdge Power Optimizer performance data from each PV module. 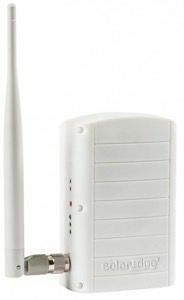 Multiple inverters can be connected in an RS485 bus, which is included with this inverter, or by using a GSM cellular network. 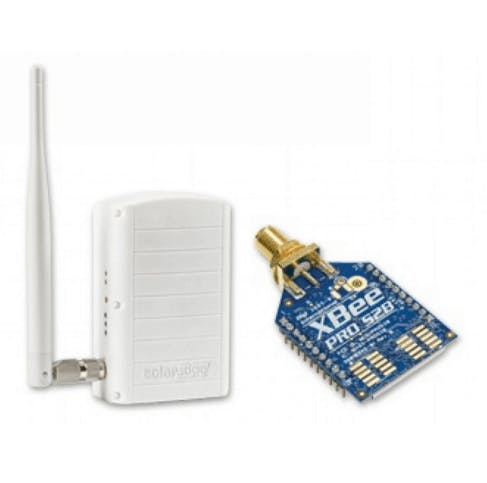 The data from the inverters is transmitted to the web using an Ethernet connection or a wireless link and can be accessed via the SolarEdge Monitoring Portal for performance analysis, fault detection and troubleshooting. 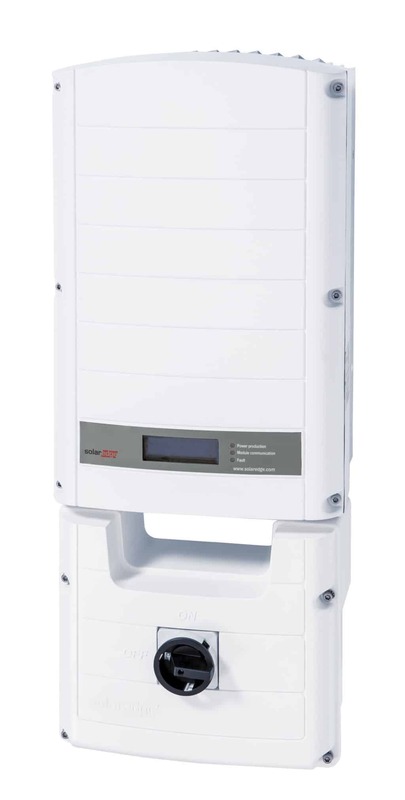 For more information on the SolarEdge SE11400A-US-U inverter, or the SolarEdge system, please give us a call at 1-800-472-1142 or email us at [email protected].